Chicago's breakout EDM trio, Krewella, is set to lauch their North American tour this September right before they release their debut studio album Get Wet on September 24th via Columbia Records. Known for their electric mix of pop and electro house/dubstep, the buzz surrounding Krewella's sweat-heavy, dance-a-tronic shows have made them one of the most popular EDM performers in the past two years selling out shows. 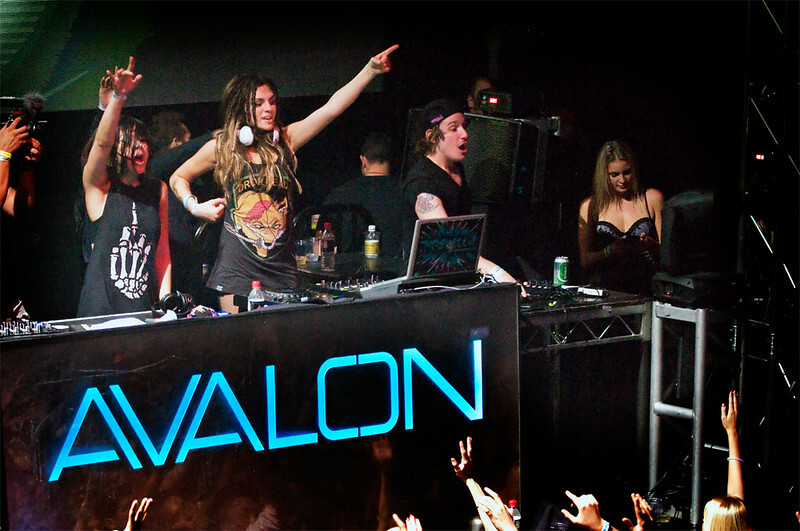 USA Today recently dubbed them "the EDM world's next big stars." They set out on their 44-city "Get Wet Tour" September 5th in Austin and ends November 16th in their hometown of Chicago. Los Angeles will see them at the Palladium on August 14th. Check out their tour teaser below.